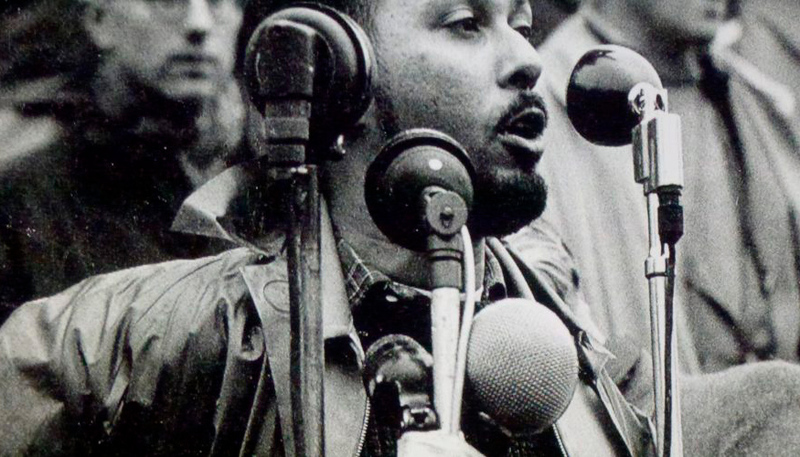 We were thrilled to be awarded the Stuart Hall Library/ Iniva Visual Artists’ residency. Selected through a competitive open call we’ve spent a few days a week for the past five months, accessing the incredible array of books, films, magazines and zines. To mark the end of the residency and to share our research further we’re developing a public event with Iniva in the near future. Through the residency the library informed several short film prototypes. The Age of Our Making and Data Critter, exploring the Anthropocene and a posthuman perspective on how deeply entangled humans, non-humans and matter are, with a view to considering our interconnected planetary agency. Our films, Nature’s Switch and Data Critter will be archived in the Library.